Corrupt Malays do not care for race, religion, or country, said Prime Minister Dr Mahathir Mohamad. Instead, he said those who take bribes know it is wrong, but only care about satisfying their greed. "Conflict with the law, and even sinning in terms of religion is not taken into account. "The priority is getting something to fulfill their greed. 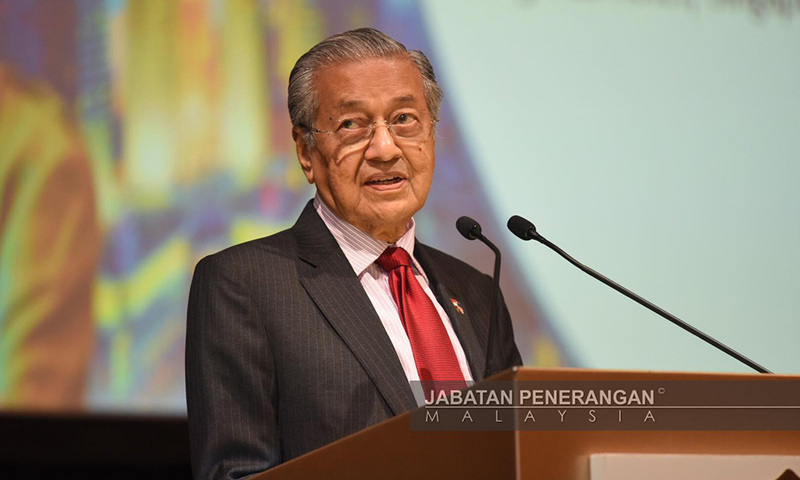 "It is certain that any nationalism, and effect on race and country, is not more important than the desires of those who take bribes," Mahathir said in a blog post last night. The post was titled 'Memperasuahan Orang Melayu (Corruption of the Malays)'. The premier, who is also Langkawi MP, said the practice of corruption had become a norm among Malays under the rule of "cash is king", a swipe at his deposed predecessor Najib Abdul Razak. He added that those who received bribes were willing to do anything. His blog posting comes as several high-profile figures including former premier Najib Abdul Razak, his wife Rosmah Mansor, and several others from Najib's administration are currently facing scores of corruption charges.